This post is not to discuss pros and cons of working with Windows or Linux. As a matter of fact I’m working with all major operating systems; Linux, Windows and even OSX. Now, I decided to finally give it a try and I will run Linux on my day to day machine. Ubuntu Linux one of the most popular and well maintained Linux distros based on solid Debian Linux. 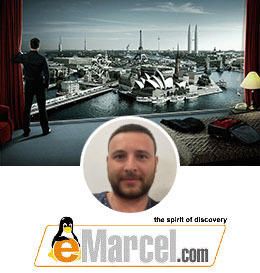 Manjaro Linux it is a distribution based on the Arch Linux. Pretty good in terms of packages management and easy to work with. I already knew Ubuntu very well, but I also heard good opinions about Linux Mint. 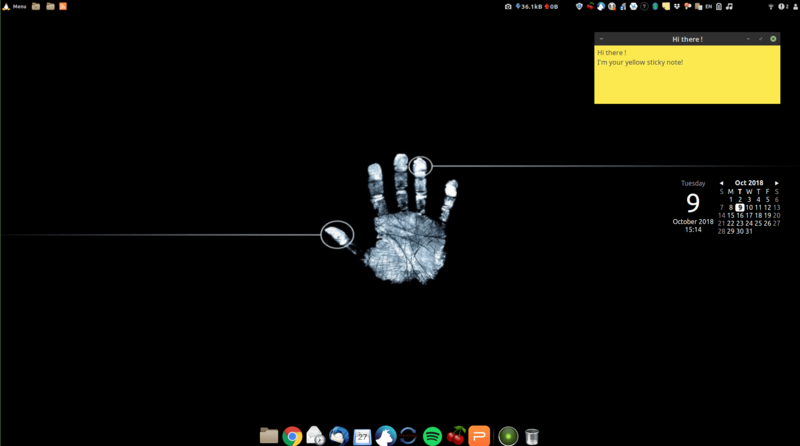 Next to that when looking at DistroWatch, Linux Manjaro is ranked nr 1 – so I decided to give it a try. After some initial validation in a virtual machine I’ve installed Linux Manjaro on my laptop. Wow, even though I knew what to expect, that was a blast! Here I am, with a fresh Linux OS on my laptop and it feels so good! First impressions were like relief from something which was puzzling me for so many years! Installation of Linux OS can be described as “Easy peasy lemon squeezy” process, literally. There is no easier installation approach than Linux! All you need to do is to download selected Linux ISO image, create bootable USB drive using tools like “Etcher” and boot your system from the USB drive. You will have two options: either to run Live CD to give it a try and then install Linux (preferred) or run the installer immediately. For those who consider dual boot (Windows and Linux on one disk), I strongly recommend to install Windows first (or shrink existing Windows partition) and then install Linux! In this order Linux installer will discover Windows partition and will add it nicely to the boot loader. 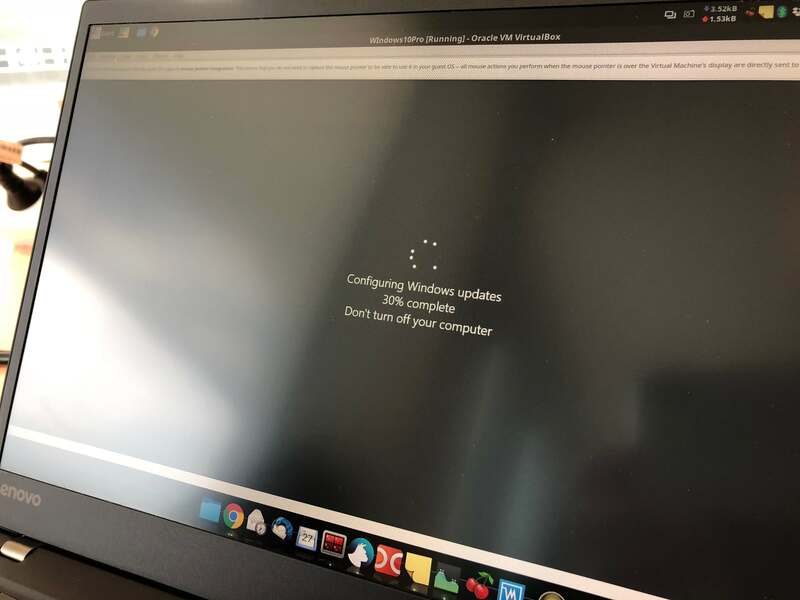 If you try it the other way around, Windows will mess everything up – simply do not do it, unless you are a nerd and you know how to deal with it. Pay attention to partitioning of a hard drive, first create ~100 MB partition for “/boot/efi”. I don’t use SWAP when running on SSD drive and having 16GB of RAM. Then create a root partition or separate root “/” from “/home”. This is good idea if you would like to reinstall Linux on root partition without loosing data stored on /home partition. I suggest 20-30 GB for root and the rest for /home. Having root partition slightly bigger will make future distro/system upgrades easier. 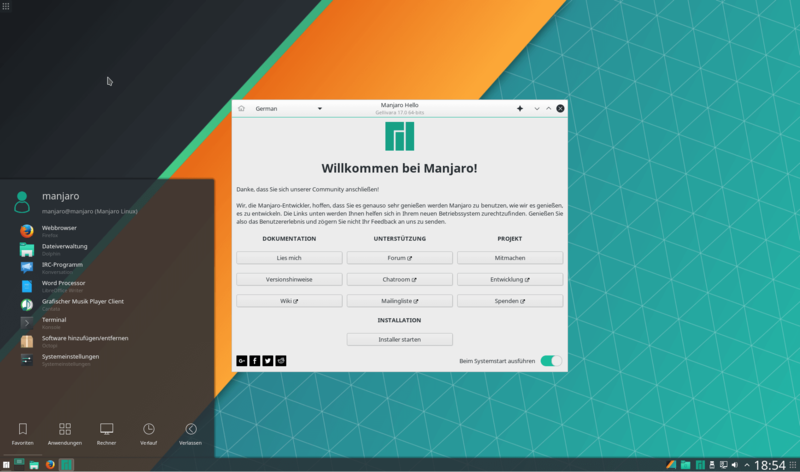 After a few days of working with Manjaro and GNOME on the desktop, it turned out that it was a bit uncomfortable. Gnome 3 is not what Gnome used to be. I must admit that I had very pleasant experience with installing or removing software and all applications were running very smoothly. But I had issues with bluetooth devices and the quality of sound. I was struggling a lot getting High Fidelity Playback (A2DP Sink) over analog (HSP/HFP) sound. Each time I was connecting my bluetooth devices the quality of sound was very random and I couldn’t figure out the way to make it stable. Next to that I had several issues with setting custom look and feel of Gnome desktop components, and finally I did not make friends with the default GNOME file manager – Nautilus. For those who don’t care about desktop environment or want to try installing other desktop environments, I definitely recommend Linux Manjaro flavour. I also encourage you to read this informative article 7 Reasons Why I Use Manjaro Linux – especially section about software installation and repositories (PPAs). Something was telling me that I should try Linux Mint with its highly appreciated Cinnamon desktop environment. I was too curious, so I installed it and I loved it! Cinnamon desktop environment meets all my requirements, it is very nice looking, smooth and fast, it also has low memory usage! It provides all I need in terms of look and feel customisation, applets, desklets and its simplicity. Linux Mint provides full out of the box multimedia support, I’ve got no more issues with sound quality over bluetooth. Also Lenovo function keys are supported. Everything is really working out of the box. 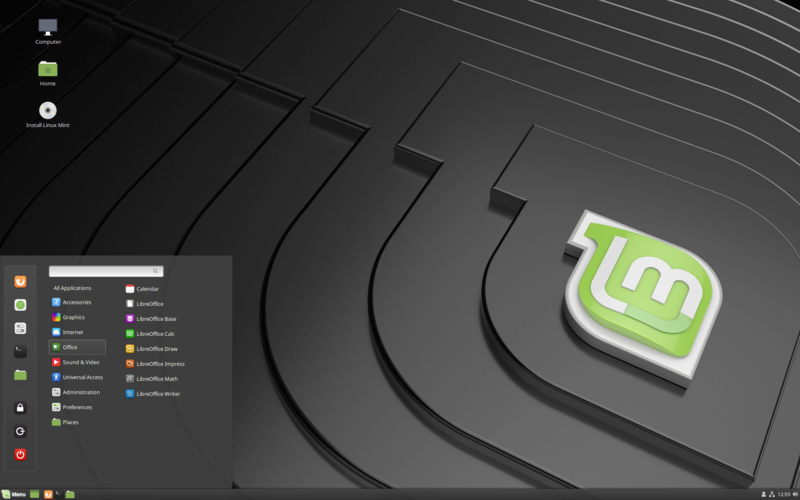 Because of Linux Mint is based on Ubuntu Linux it benefits from broad range of deb packages available on the internet, and maintained by software vendors. For example if there is no package available in APT or Flatpak repository you might still download a deb package directly from software vendor’s website. Rpm and deb are the most popular software package formats. Linux vs. Windows and MS Office Suite, enterprise WiFi networks, VPNs, certificates and all that challenges related to compatibility with enterprise applications. I can now configure new Cisco VPN connection – it works like a charm. Performance of the system – extremely fast and stable, no lags coming from unknown sources. No background processes scanning hard drive, downloading gigabytes of updates, sending tons of information to unknown servers, no distracting notifications, just pure pleasure of interacting with the OS. Battery life – Power Center shows 15 hours. I wasn’t aware of my laptop can work that long on a battery, but to be frank I have noticed 30-40% run-time increase on average, when not running CPU intensive tasks. The negative side is that I have just realized that I have to learn new applications! I found it the most annoying and time consuming part… I got used to windows applications so much that now I feel a bit lost. There are so many applications available in repositories and it is extremely hard to select the best which will work for me, and the experience will be as close as possible to what I used to. On the other hand I see that we spend 90% of the time working with web browser based applications! I have to admit that I’m running Windows 10 in a virtual machine, just in case I really really have to run some weird, Windows only compatible application. I also recommend to install Windows fonts in Linux – this will make LibreOffice more compatible with documents created in MS Office. 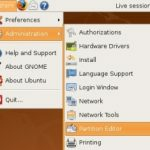 One of the mistakes we make, is that we are looking for Windows applications alternatives for Linux – how about searching Linux apps which does the job we are after? Just look at the problem from different perspective. Working on Linux in enterprise and technical oriented environments is a pleasure. I feel more productive than ever. Everything is working flawlessly and OS seems to be silent, yes including my CPU fan. I also tried OSX for a while but that experience was far from good. I want to forget about it, mainly because I run OSX on MackBook Air which is quite outdated. I’m not going to throw 2,5k on a laptop with always outdated specs, being totally vendor and hardware locked, and then spend another 1k on a decent software. End of story. 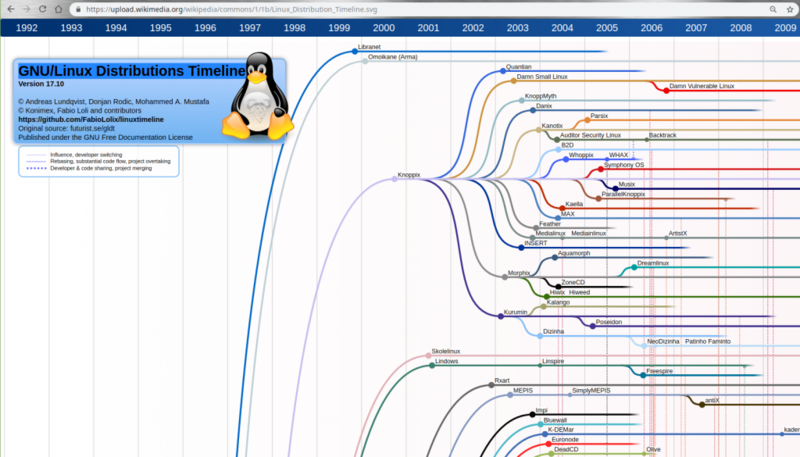 Linux is much better and more mature than 10 years ago. I see more and more people moving away from Windows on other platforms, in my opinion, the only driver for Windows is its Office and Outlook closed ecosystem. I agree that those applications are one of the best on the market. But trust me, it is very easy to work without Outlook native client and most of the documents can be nowadays successfully edited in LibreOffice or WPS Office. Skype for business (Lync) – not supported, no native app for Linux, no web browser plugins, simply it does’t work. The SIPE Project is a third-party Pidgin plugin for those who really need it. Go ahead and give it a try. Outlook – Evolution / Thunderbird works fine with Office365.com servers but doesn’t work with local, “old” exchange servers. Many issues concerning working with calendar and user authentication. This can be easily overcome by using outlook web client. 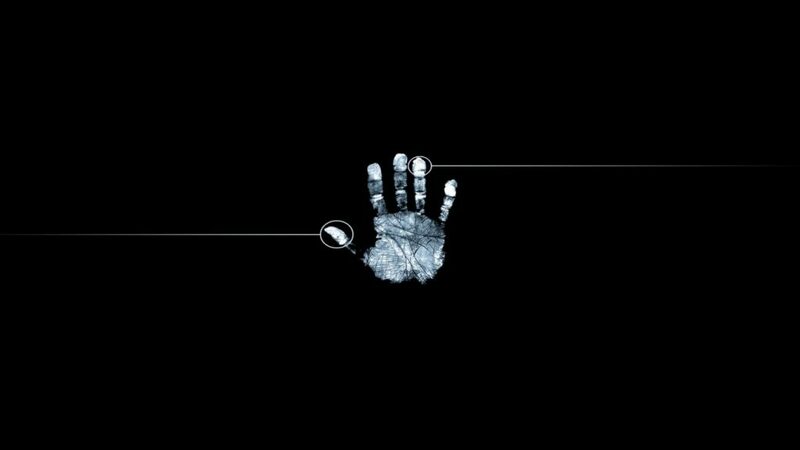 Finger Print sensor – couldn’t make it working in Linux Manjaro. Though, I haven’t tried in Linux Mint yet. We’ve always worked and practiced in Windows, we got used to it. Windows is being pushed everywhere, making us thinking that’s the only way to go. This is not true! You can learn Linux in one weekend! User experience is very similar in all operating systems, including Linux, Windows or OSX. There are always pros and cons. OSX is so sweet and colourful. After all these years I’ve developed my own opinion about Windows and to me it was one big virus on my machine! I encourage you to give Linux a try! Be original, be yourself, stand out from the crowd! Go where not everyone dares to go! Use your brain and think about your privacy! Feel free to leave your comment or ask questions. I would be very happy to discuss about your experience and challenges with Linux.